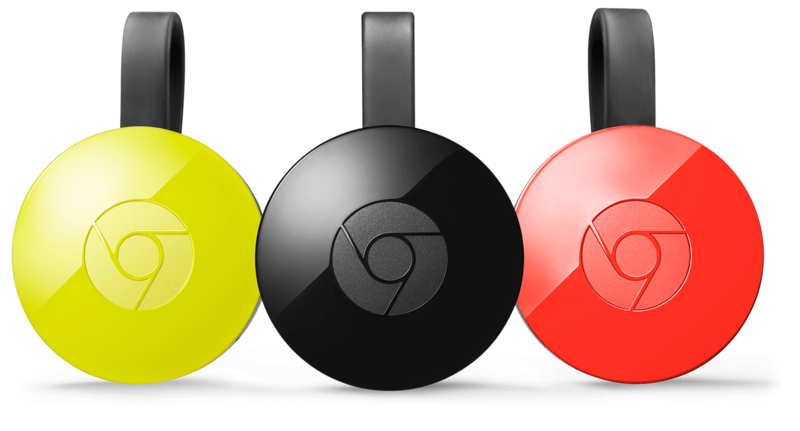 The new Chromecast has a brand new look with improved functionality, faster Wi-FI and a sleeker design. The updated Google Cast app makes it even easier to find the content you love, enjoy photos via backdrop, and play games. 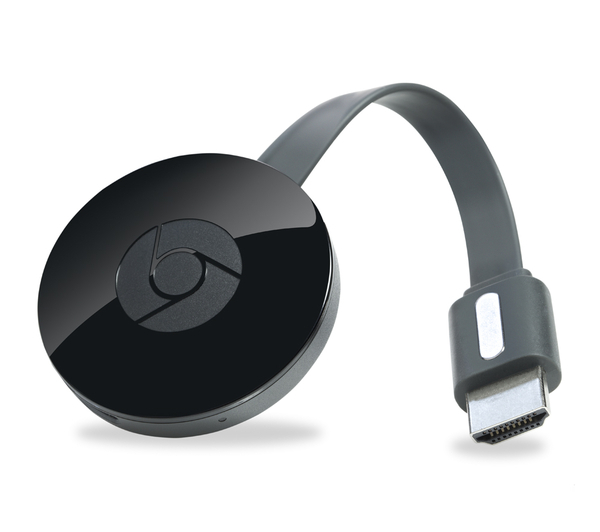 Chromecast has a brand new look with a higher video resolution and less buffering. 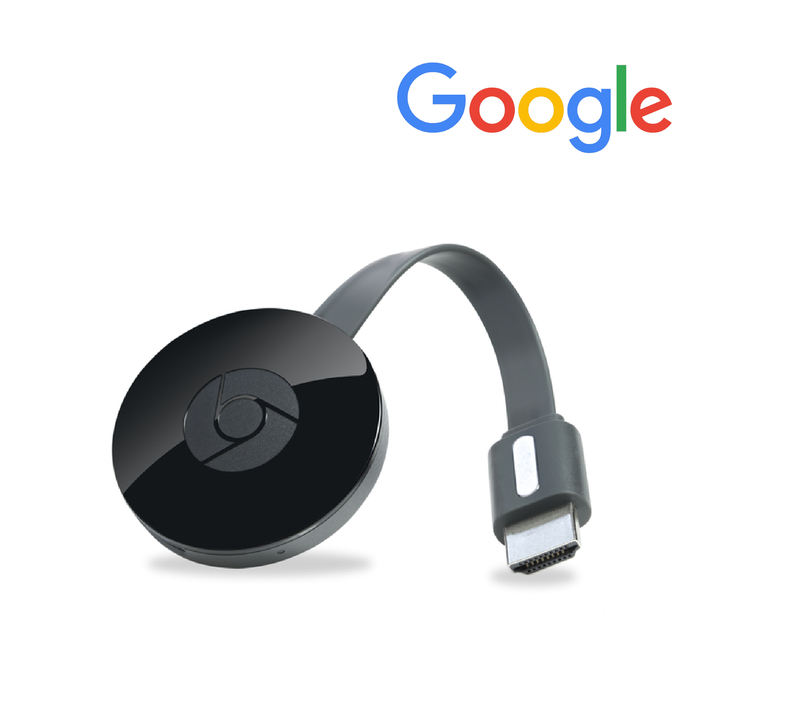 Get it at the same low cost of $35.Note: The new Chromecast is not available to purchase in all locations. Here is a list of countries where the new Chromecast and Chromecast (1st gen) is available. You’ll find new features within the Google Cast app that will make it even easier to find the content you love, adjust your backdrop, and play games — no matter which Chromecast device you have! Get quick access to all of your installed apps that work with Chromecast. As your existing apps become Cast-enabled, they will automatically show up on the list. Use voice search to quickly find where you can watch movies and TV shows. Voice search pulls results from many top video apps, including Netflix, Hulu, HBO Go, Watch ABC, Comedy Central, Crackle, and Google Play Movies. New apps coming soon Try the Chromecast gaming experience with one of new gaming apps coming soon.